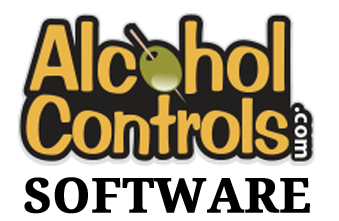 We offer numerous wine portion control products that help you avoid potential revenue loss due to servers and bartenders overpouring wines by the glass. Our wine pour spouts ensure that wine servings are poured at consistent levels. Our wine carafes make for a great presentation when serving wine at the table. 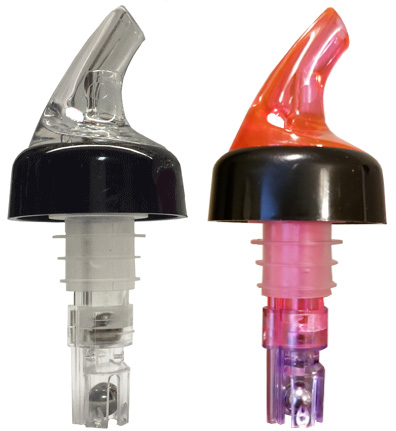 We also offer wine Hydrometers and Vinometers, which are necessary when making your own wine. 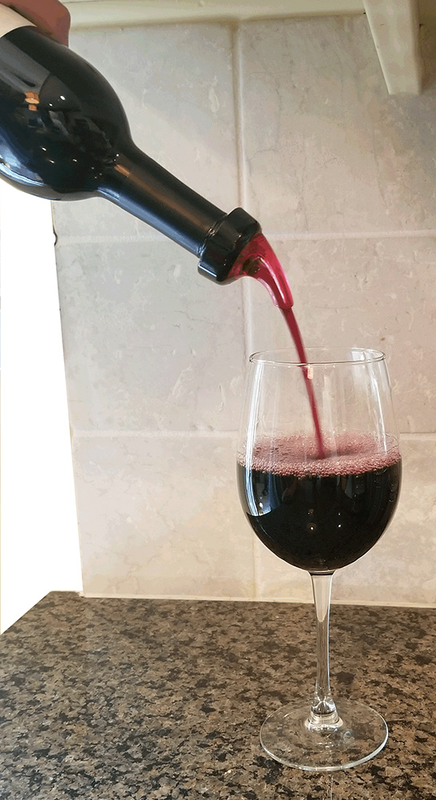 Take a look at the quality wine pour spouts and other wine portion control products that we have in stock and start saving today. Feel free to contact us if you have any questions at all—we�re always happy to hear from you. Choose from the following portion sizes: 1/4 oz, 1/2 oz, 1 oz & 1-1/2 oz . The 1/4 oz portion is typically used for whiskey tastings and may be a little small for wine tastings; however, it is available if you want to offer just a sip to taste. 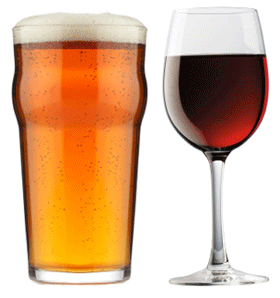 If you're looking for a larger portion size to pour wine by the glass Click Here. These portion spouts provide consistent pour sizes and reduce costs by preventing over-pours. This popular measured pourer is used by restaurants, bars, wineries & wine clubs for serving wine-by-the-glass. Choose from the following portion sizes for wines-by-the-glass: 3 oz and 5 oz. If you want to serve a 6 oz glass of wine, order the 3 oz spout and have the server pour two 3 oz portions. If you're looking for a smaller portion size to pour wine for tastings Click Here. The 3 oz portion size will yield 8+ pours per 750ml bottle and the 5 oz portion size will yield 5+ pours per 750ml bottle. Instead of having your bartenders pour directly into a customer's glass, they pour into the carafe to your designated portion level. Both the carafe and glass are presented to the customer. The waiter pours a small amount into the glass for them to taste and allows the customer to pour the rest at their leisure. Benefits: Customers can share. They can pour at their own pace. It gives a classier presentation thus adding value to the price of the drink. Customer's really believe they are getting "extra" wine since they have more to pour when their glass gets low. And most importantly, the carafe provides an effective portion control solution. No more worrying about excessive pours and lost revenue. This 10" glass beer & wine hydrometer is a necessary tool for people making their own batch of wine, beer or cider. Also called a 'Triple Scale Hydrometer' this device shows Specific Gravity from .990 to 1.160, Balling or Brix from 0 to +37% sugar by weight and Potential Alcohol by Volume from 0 to +21%.